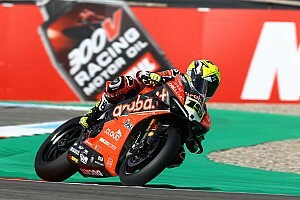 Alvaro Bautista took a third consecutive pole position in World Superbike at Assen as a red flag ended qualifying prematurely and thwarted a number of his rivals. 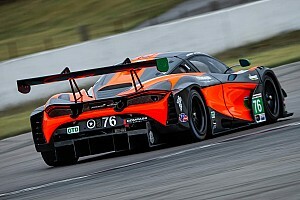 Bautista set his best time of 1m34.740s with one minute left on the clock, dethroning local hero Michael van der Mark, who had led for most of the 25-minutes session. 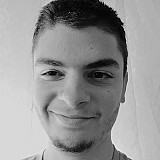 While several others were set to improve, the red flag was out seconds after Bautista's improvement, caused by Toprak Razgatlioglu and Ryuichi Kiyonari both crashing at Turn 13. Ducati rider Bautista will be joined by the Yamaha of van der Mark and BMW's Markus Reiterberger on the front row, the German failing to set a benchmark time early in the session because of a mistake at the final chicane. The second Yamaha of Alex Lowes was fourth, followed by Leon Haslam (Kawasaki) and Friday pacesetter Tom Sykes (BMW). 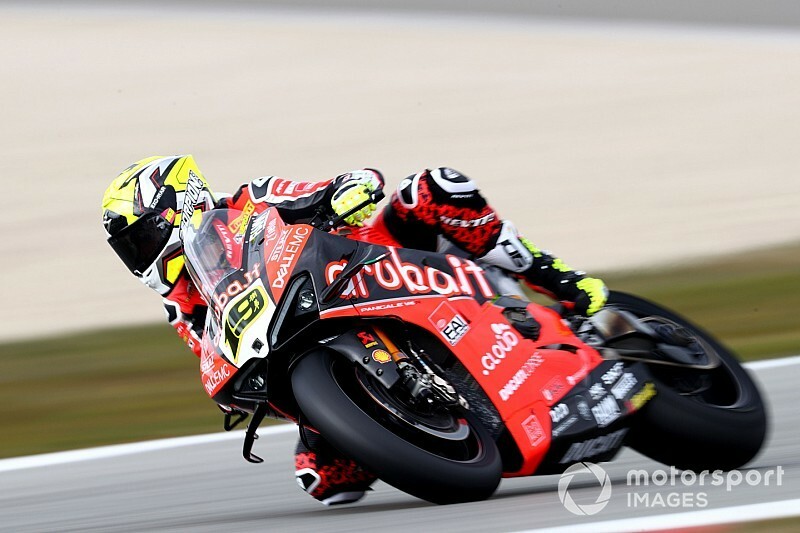 Chaz Davies was half a second slower than his Ducati teammate in seventh while Jonathan Rea had to settle for a lowly eighth position. 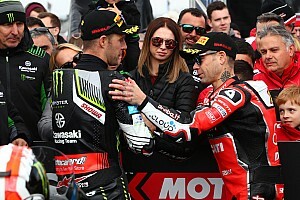 The top 10 was completed by privateer Kawasaki riders Jordi Torres (Pedercini) and Razgatlioglu (Puccetti), while Leon Camier led Honda's efforts in 11th. 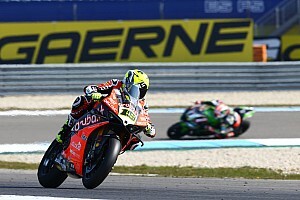 Ex-MotoGP rider Hector Barbera qualified 14th for his World Superbike debut. Sandro Cortese was another rider to crash, his session ending early with a highside Turn 12 accident. UPDATE: Both Razgatlioglu and Kiyonari were taken to the medical centre following their respective crashes, and the former was declared unfit to take part in Race 1. Kiyonari was later also deemed unfit due to "increasing symptoms".